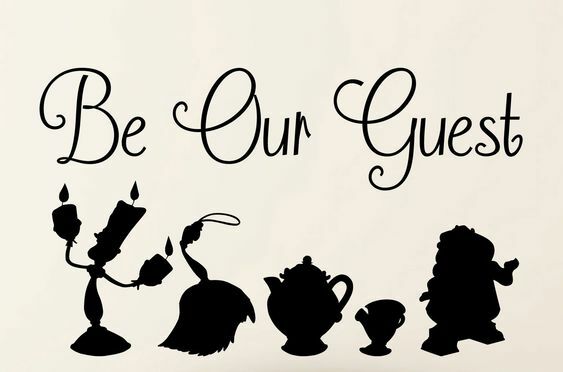 This is a wall decal! Wouldnt it be so cute in a kitchen??? I just love this color brown in leather. Goes with everything for fall & winter! 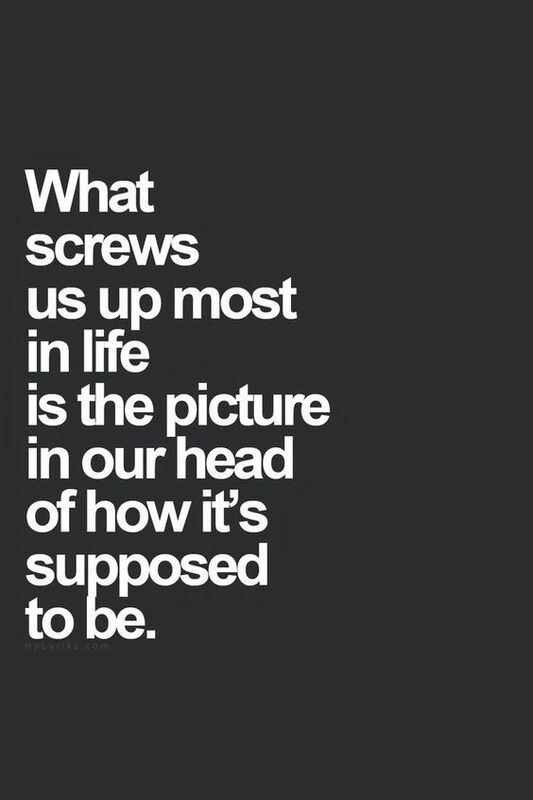 Let go of all expectations!!!! Just love life for what it is every day!!! I want this for Thanksgiving! 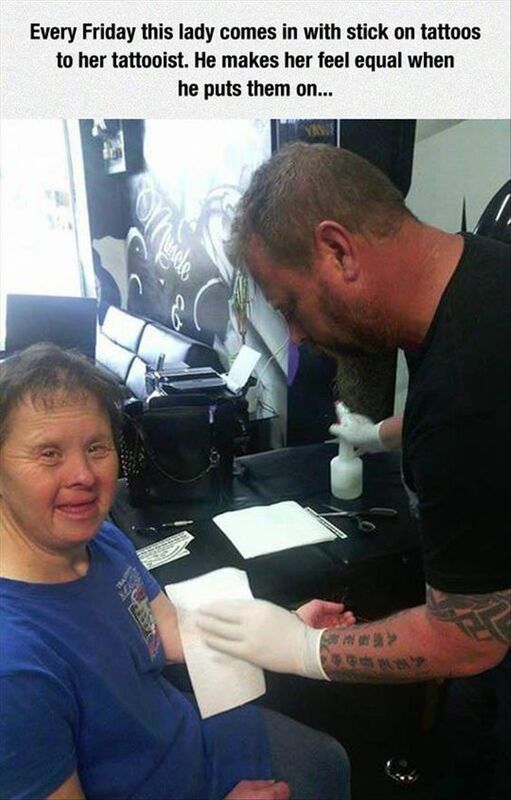 that tattoo artist! so adorable that he sticks them on for her! my heart just exploded. 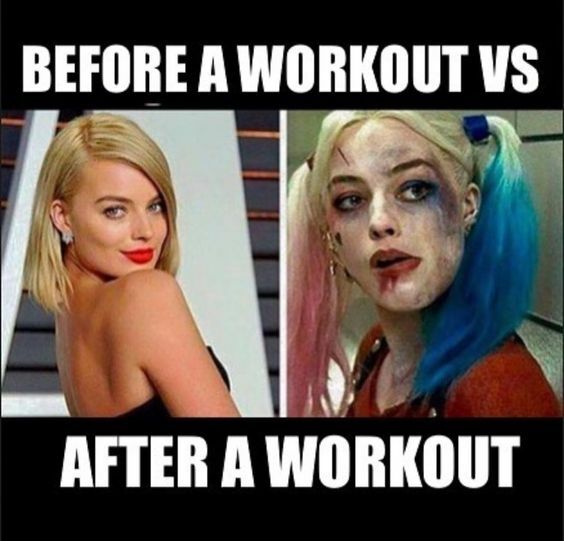 and that is 100% me before/after a workout...i seriously look like i got hit and dragged by a bus! I love that sweater hack! I feel like hangers always ruin my sweaters :( I'll have to try that! 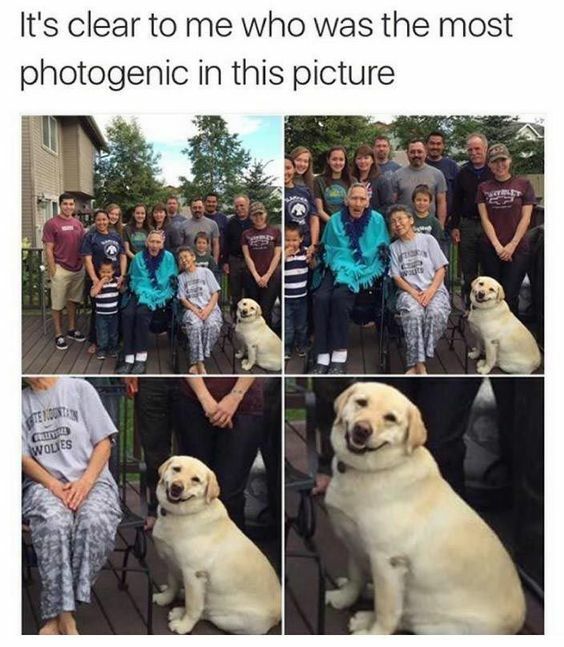 The photogenic dog- so perfect! Have a good weekend! I am trying so hard not to crack up at work over your funnies. I'm not usually a bag/purse person but I love that bag so much! That truth is also so true. I've been victim to that far too many times. Happy Friday! Hahahahaha that cat in the drawer is always me!!! And I literally think that every day on my way in as well. I love love love that MK purse, you totally need that! Hope you have a great weekend! 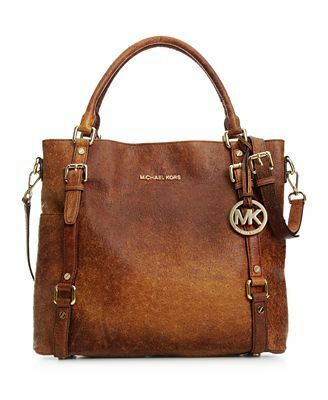 I'm not a purse girl by any means, but that MK is beautiful, such a good size, and such a great color! But all I do with purses is fill them with snacks & sweaters since I always get cold. The cat with the drawer is me, when I'm eating something I DON'T want to share with Mr. Sass but that I know he loves too. Oops. That sweat hack is genius. Although I must confess, I stared at it with head tilted in confusion for a moment. I also have not had coffee yet. :) That bag is gorgeous. And I love the picture with dog grinning. Happy weekend to you, Rebecca Jo!! 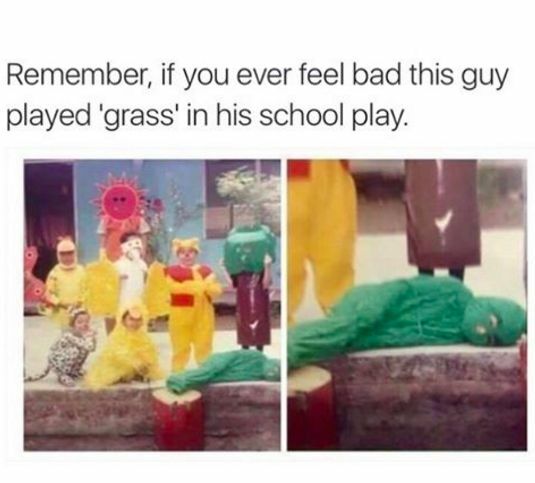 As always, your Friday post has me giggling! Thanks for that! I have to wait for 5:00 for my happy dance! 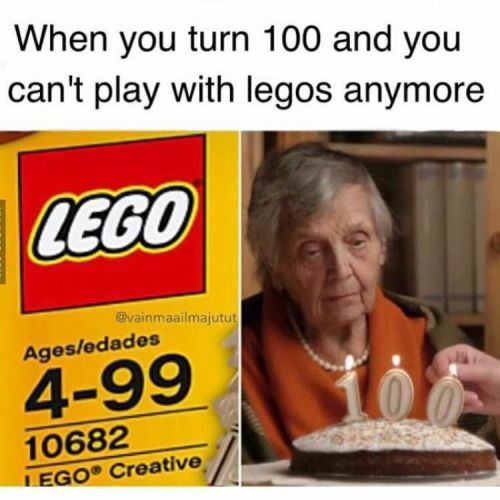 Hahaha those poor 100+ year olds not being able to play Legos anymore! :( That is such a pretty bag. Browns like that are my favorite! I want that shirt! So cute! I definitely need to try the sweater hack, too. Love the idea for hanging sweaters! Lovely purse. Have a great weekend. Love the sweater hack!! and your funnies were great this week!! 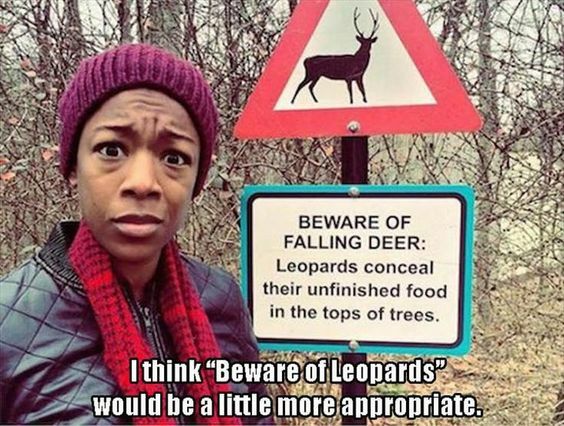 Oh my gosh, that beware of falling deer sign!! Too funny! That sweater hack is brilliant, those weird hanger things drive me NUTS! Love those Friday funnies! Hope your weekend was just as fun!!! Love that purse! That's my favorite color for fall. And the cat in the drawer - I have so been that cat! Ha!